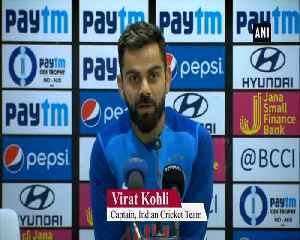 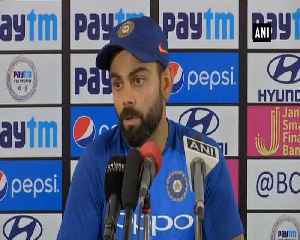 Kohli was speaking on the eve of the Indian Premier League opener between his team Royal Challengers Bangalore and Chennai Super Kings. 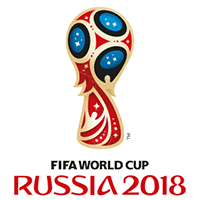 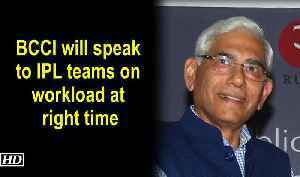 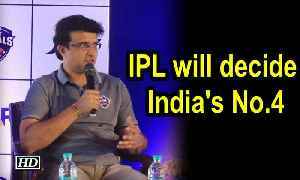 Last year, India skipper Virat Kohli had spoken about the need to manage the workload of players during the Indian Premier League, keeping in mind the upcoming World Cup. 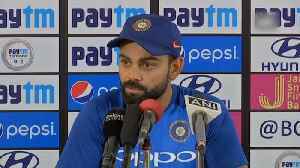 Indian captain Virat Kohli stepped up his World Cup preparations with a brilliant century for Royal Challengers Bangalore in the Indian Premier League on Friday.